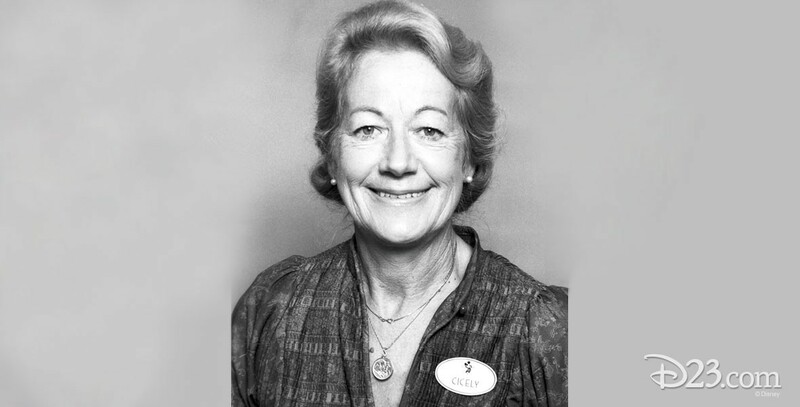 Rigdon, Cicely (1923-2013) After joining Disneyland as a ticket seller in 1957, she joined the tour guide department in 1959, being responsible for initiating its growth and development, and later all of guest relations and ticket sales. From 1982 until her retirement in 1994, she headed the Disneyland Ambassador program. She was named a Disney Legend in 2005.